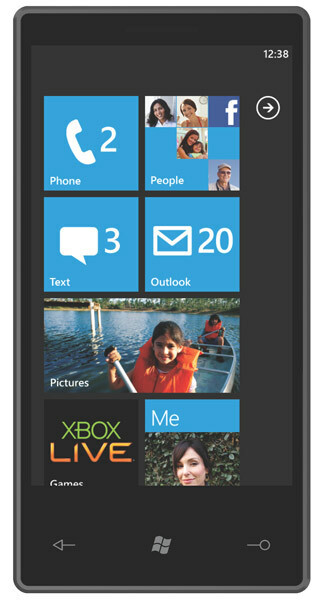 Microsoft is putting a lot of resources into the cell phone market right now, and while the Kins are aiming for teen consumers, the Windows Phone 7 handsets are definitely going for a slightly different demographic. Last week we touched on three reasons why we felt the phones would succeed, it only seems fair that we also take a look at three possible reasons that it might fail. Even Microsoft has admitted they have problems on the marketing front with other product lines, but yet they keep going down these odd routes that don’t always connect with the consumers. Say what you will about Apple and its products, a lot of their success is in their marketing. It creates buzz, it makes the devices look physically attractive and a lot of them focus on actually showing you what the devices do. 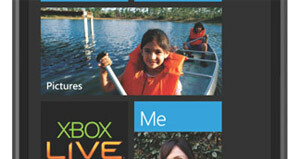 Microsoft seems to be finally going down this road a bit with the “I invented Windows 7” ad campaign. They’ve personalized the ads, they show real world uses and they are the most effective ads the company has had in quite some time, but the question is if they will be able to continue that success into the new platform. The BlackBerry phones from RIM are a prime example of this as they took forever to get a camera as it was viewed as something business users don’t want. There are still non-camera versions of RIM’s phones for those business users who can’t go into meetings with a camera, and that may cause problems for the Windows Phone 7 units. Windows Mobile was considered very much a business OS during its time, this is going to be a totally fresh launch for Microsoft, and it may cause some confusion to consumers on who exactly it is for. Lets face it, users are obsessed with applications, and as the Palm Pre and Pixi have demonstrated, if you don’t have the developers backing you with apps, you may not get anywhere these days. Microsoft will have to not only win over the consumers, but the developers as well, and that may be a bit of a chore as they are already stretched fairly thin working on multiple platforms. It may be a raging success, or it could crash and burn. My gut says there is no “happy medium” on this.